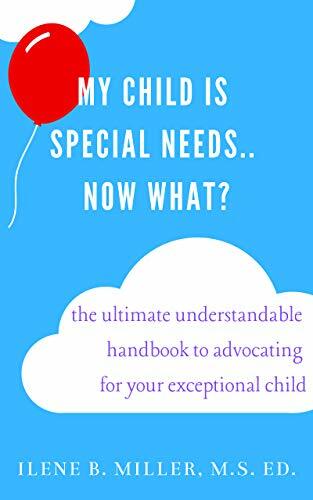 #freebooks – My Child Is Special Needs.. Now What? A no-nonsense guide for parents fed up with their child’s lack of progress or confused about the road ahead. Are you sick of reading article after article online with tidbits of guidance but still feel just as confused as when you began? Have you been trying to get your child an IEP and support services but are at war with your public school district? Is your child getting services but you don’t see any progress? Do you think your child has special needs but don’t know where to start? My Child Is Special Needs.. What Now? is the new bible for parents of all children with special needs, including but not limited to.. Previous Previous post: #freebooks – Windswept (Scroll 1 of The Mapweaver Chronicles) is FREE for a limited time on Kindle! Currently ranked #1 in two different categories!